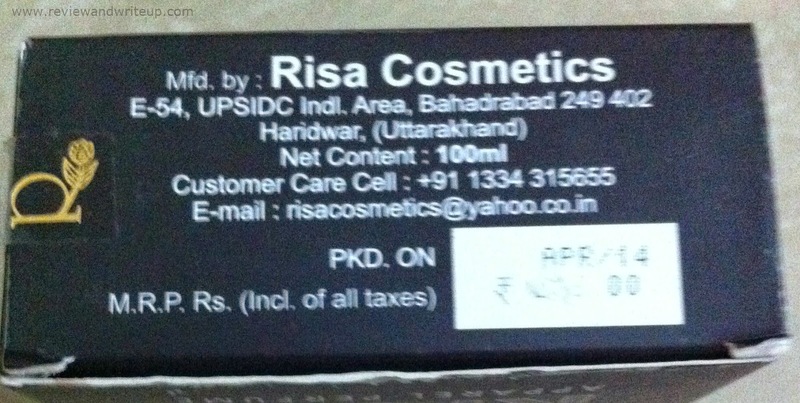 About the product – The perfume is manufactured by Risa Cosmetics which is an Indian company based in Uttarakhand. 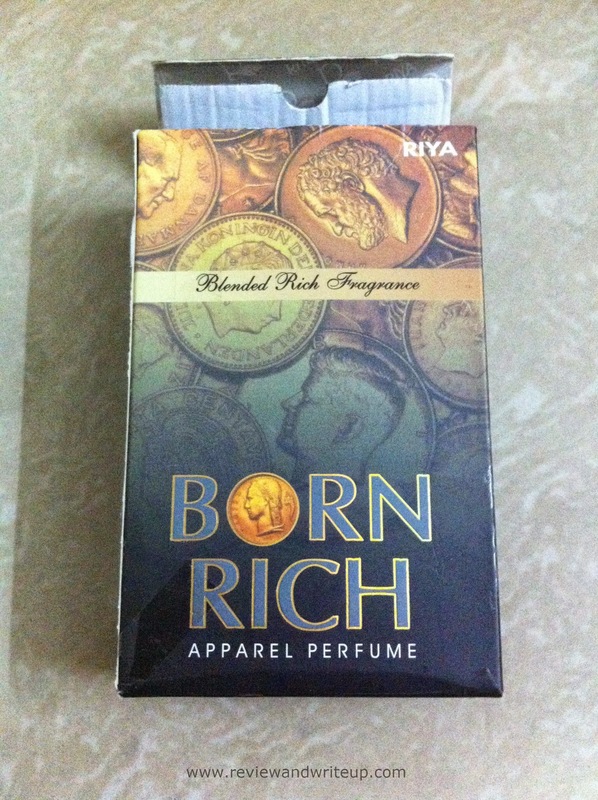 Packaging – Perfume comes in a cuboid shape cardboard box with international currency coins printed all over it. When I saw it first time I thought it’s a small book. 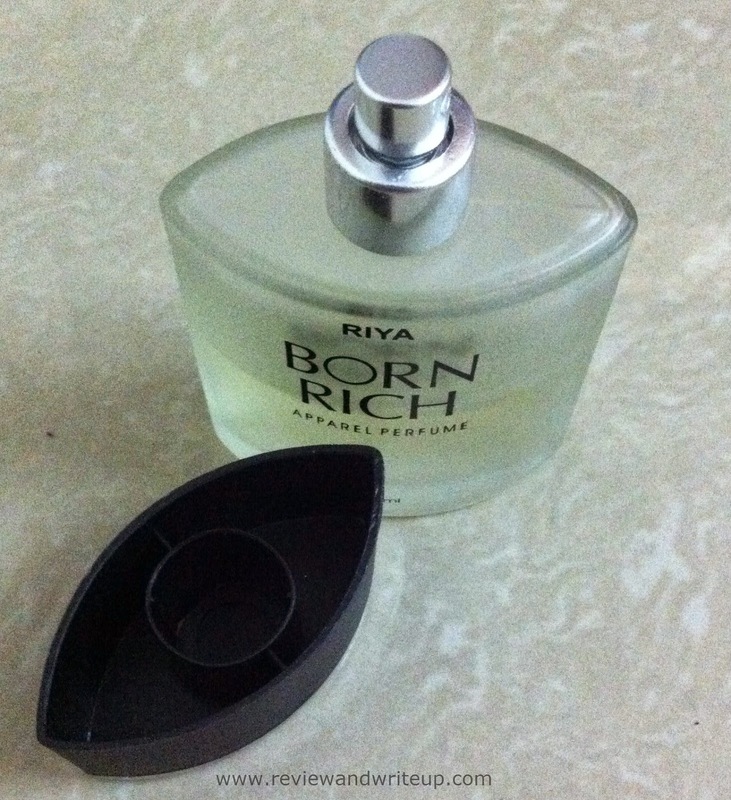 Inside perfume bottle is there. It’s made of heavy glass and is translucent. 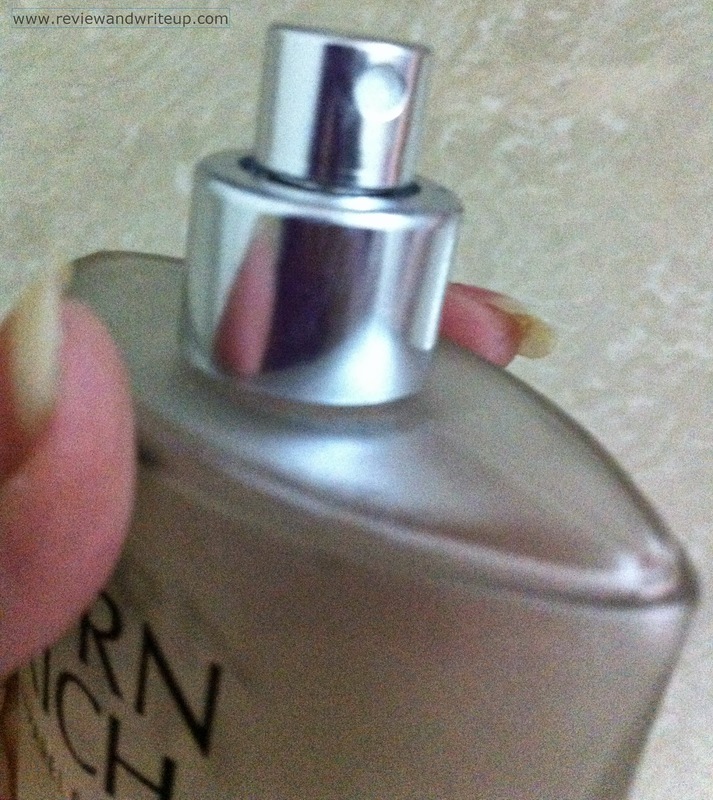 One can see liquid easily. 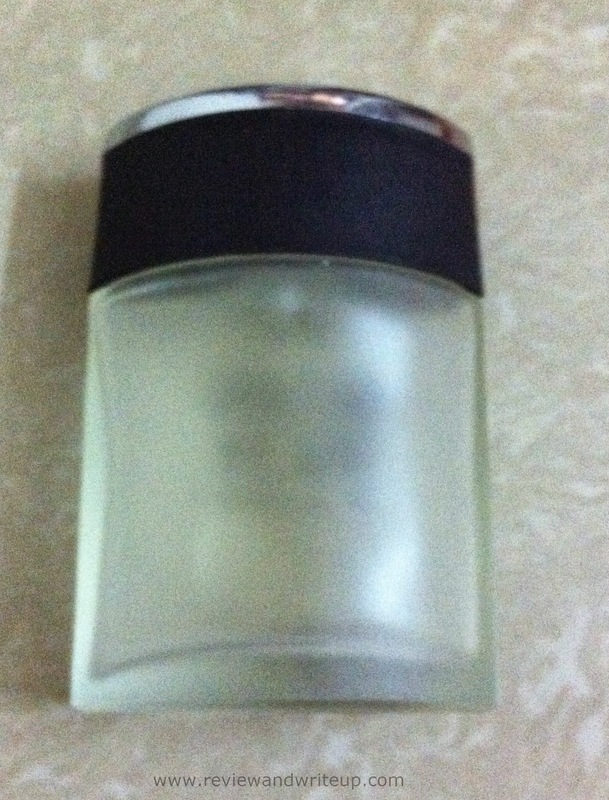 It has a black color cap with silver lid on top. Sprinkler like regular ones. 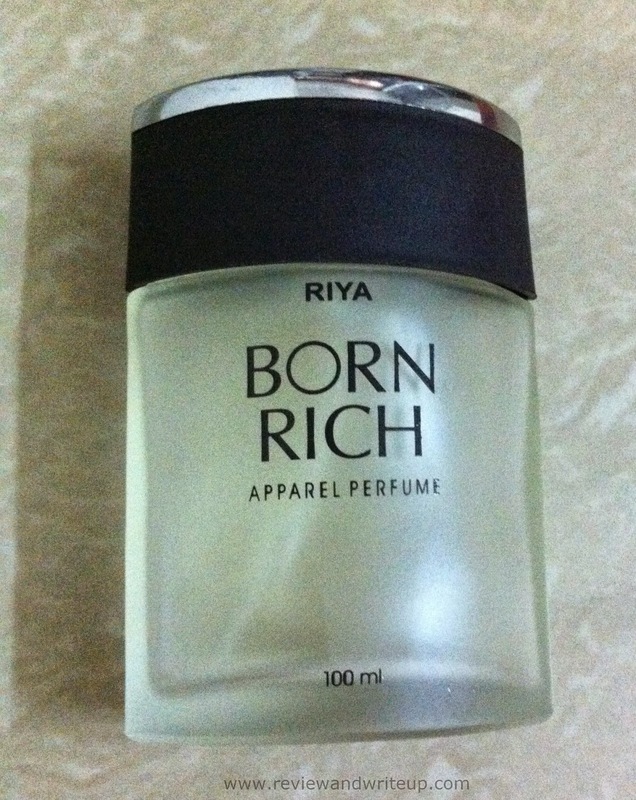 Claims of the product – Perfume has blended fragrance and it’s an apparel perfume. R&W Recommendation – Break all the notions like local made products are not of good quality. Be ready to try out local made products as well. Big brands also have started somewhere, sometime.